Chu Lam Yiu is a 45-year-old billionaire. According to Forbes she is the 847th richest person in the world and the 29th richest in Hong Kong. Besides, Yiu is considered the 63rd richest in the China Rich List. 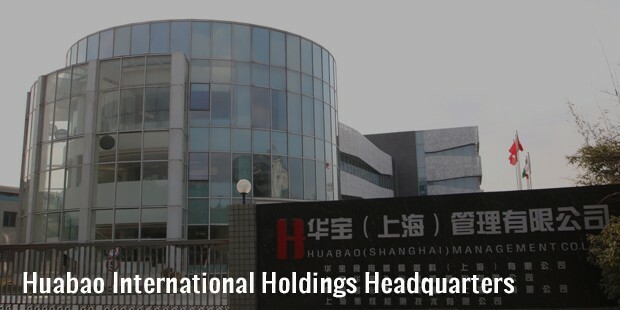 Yiu is the key person of Huabao International Holdings (HIH), a company that she founded in the year 1996. HIH is a tobacco flavoring and fragrances supplier. This enthusiastic and committed woman was recognized as the world’s youngest entrepreneur to become a self-reliant billionaire. There is absolutely nothing known about Yiu’s childhood except for the fact that she was born and raised in Sichuan. She attended a college in Beijing where she found herself to be intrigued with trade and business, and picked up vital skills necessary for devising her action plan for success. Yiu attended a college in Beijing, where she became keenly intrigued by fragrances and flavors. Her early career began in the year 1996 when she founded a company that produced and supplied tobacco flavoring and fragrances. Yiu was always an ambitious and enterprising lady. She never believed in the traditional method of finding a good job and gradually expanding thereon. On the contrary this brilliant businesswoman indulged immediately in trade and business. This billionaire’s career started in the year 1996, as she founded a company that produced and supplied tobacco fragrances. A decade later, Yiu had made the company public. 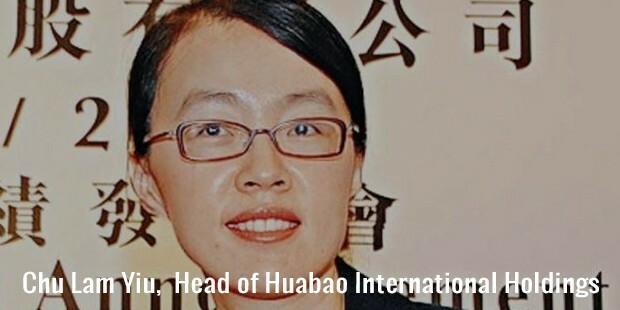 Today she stands as the Interim Chief Executive Officer and head of Huabao International Holdings. 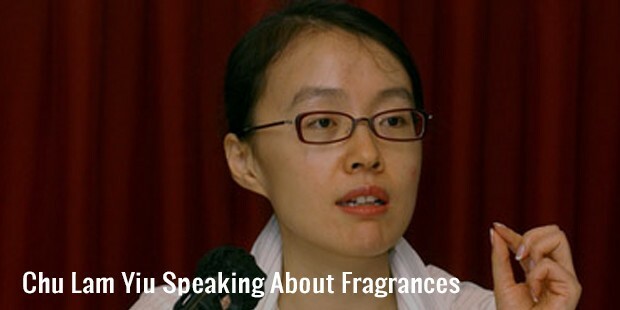 Besides this Yiu is also the vice chairman of the China Association of Fragrances Flavor and Cosmetic Industry. Yiu’s company makes a variety of tobacco flavorings for the largest cigarette makers in China. Yiu and her company are also involved in the production of cosmetics, food flavorings, beverages, detergents and dairy products. She also plays the role of director in Huabao’s subsidiary company, Win New Group Limited. Yiu also does a variety of personal investments in the industries of chemical products, medical centers and information technology. Yiu started her career young with establishing a company that supplied and produced tobacco flavorings and fragrances. She played the role of Chairman for several years in the company and still continues to head the organization. Yiu also serves as the vice chairman China Association of Fragrances Flavor and Cosmetic Industry. 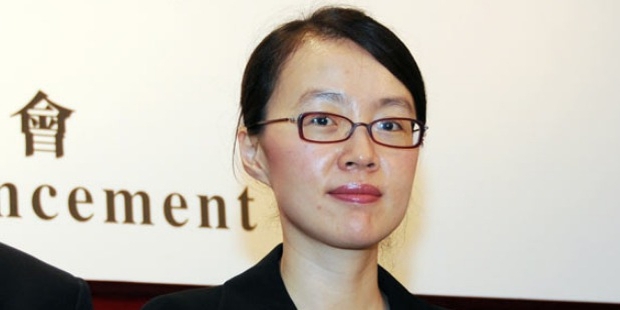 She is also the director of Win New Group Limited, which is Huabao International Holdings’ subsidiary company. Yiu is extremely private about her personal life and has disclosed virtually no information about it. However we do know that this sharp-witted and dynamic individual is married but has no children. Also we know that besides running and heading her self-established business, Yiu does a lot of personal investments in the information technology and chemical products industries. As such Yiu has won no awards for her work. However, she was recognized as the world’s youngest female entrepreneur to become a self-established billionaire.